Press Release- SunDance Wins Big at the 2018 FSEA Gold Leaf Awards! ORLANDO, Fla., April 19, 2018 - SunDance (sundanceusa.com), an Orlando-based marketing, mail, design and print company, today reported they received 4 Gold Leaf Awards at the 25th Annual FSEA Awards Ceremony in Nashville, Tennessee. 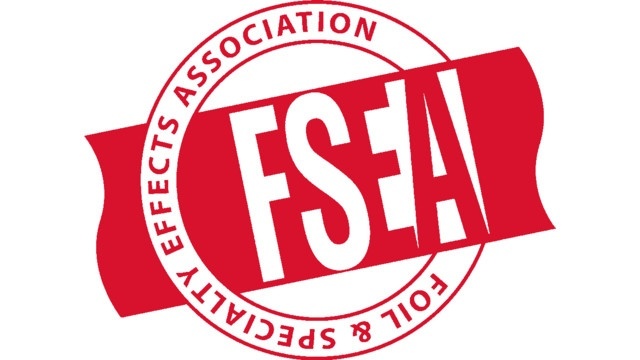 The awards were presented by the Foil & Specialty Effects Association on April 12th, at the FSEA-IADD Joint Conference Special Awards Reception. 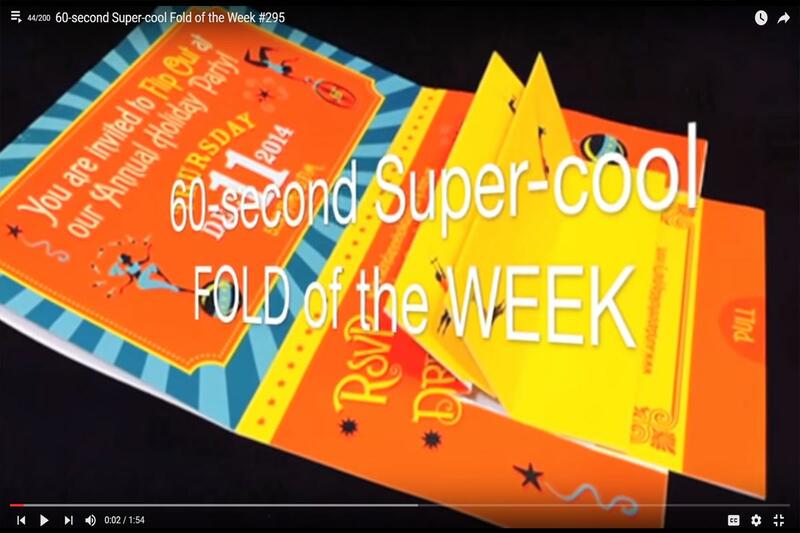 Each year, the Foil & Specialty Effects Association receives hundreds of entries from all over the world and a panel of industry experts choose winners that demonstrate the best in foil stamping, embossing and other specialty effects. The 2017 Florida Print Awards brought in nominees, attendees and representatives of the printing industry from across the state. The theme of this year's event was "Back to Print" - with a focus on excellence in the printing industry in Florida. 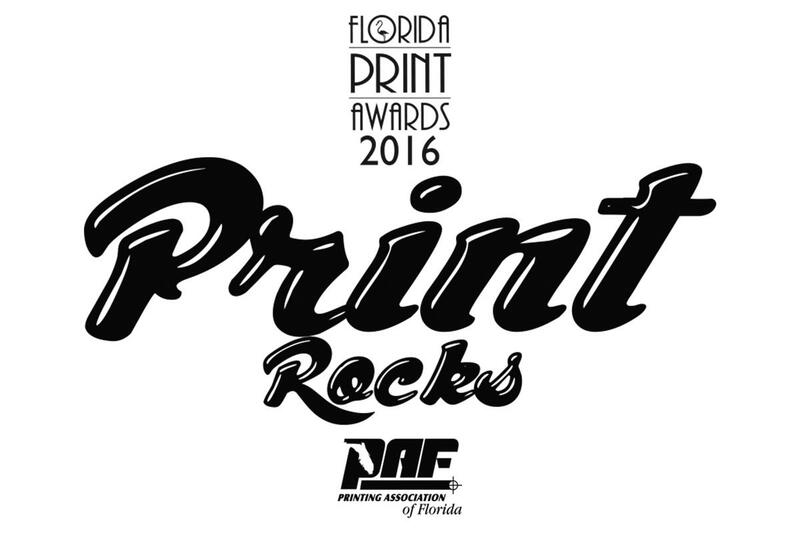 The 2016 Florida Print Awards were held Friday, July 29th in Orlando with nominees, attendees and representatives of the printing industry from across the state. At the 2015 awards, SunDance took home an astounding 45 Awards, many of which from a number of successful self-promotional pieces, events and campaigns. 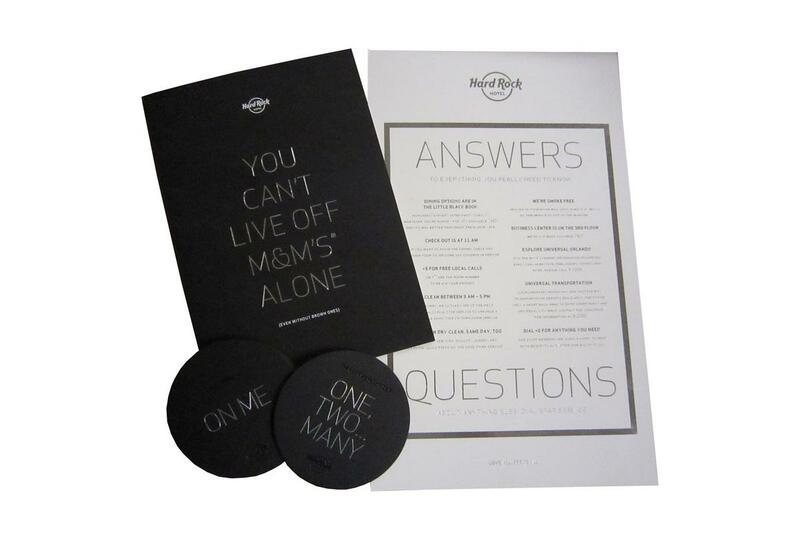 This year's entries and 21 awards were almost exclusively from client work. The total was Ten 1st Place - Best of Category Awards, Ten 2nd Place Awards of Excellence, One 3rd Place Judges Award and The Certificate of Merit awarded by the judges for "those who have achieved an extremely high level of quality in printing and design." At SunDance, we love bold and unique print ideas. Our formula is simple really: We truly care about our client's needs and provide the tools for them to succeed. Taking creative risks is what gets brands noticed, so naturally, it's what we do! For the past few years, prestigious organizations in our industry have consistently recognized us for just that – creative excellence. Since then, we've been incredibly busy and this year was no exception. 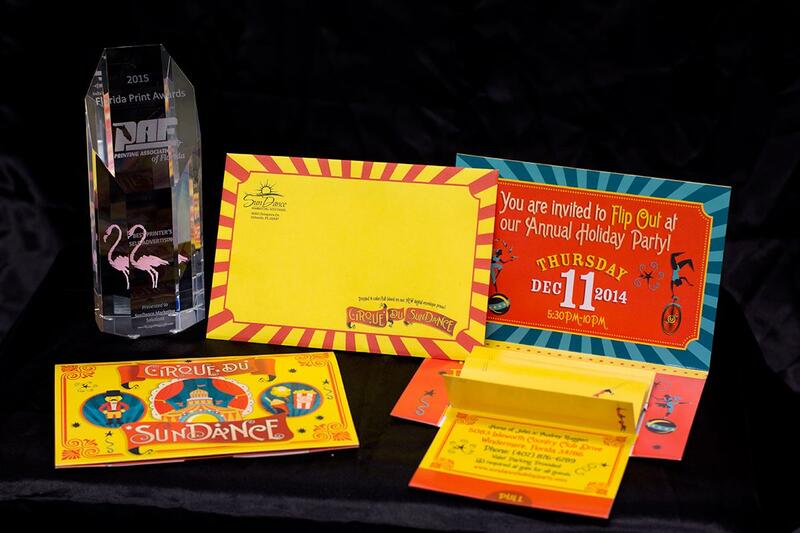 SunDance Marketing Solutions of Orlando, FL, was a huge winner in the 28th annual Florida Print Awards. The Printing Association of Florida (PAF) presented the awards to elite Florida-based printers, graphic arts companies and schools during a banquet held July 31st, 2015 at the Hilton Orlando Resort on International Drive. 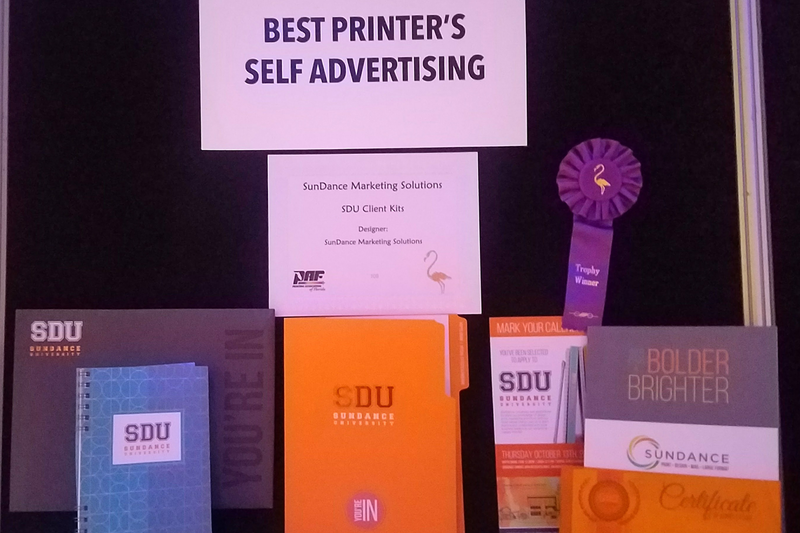 SunDance Marketing Solutions proudly earned a total of 19 awards (out of 20 total entries) at the 27th annual Florida Print Awards, the printing industry’s largest and most prestigious statewide graphic arts competition. The Printing Association of Florida (PAF) presented the awards to elite Florida-based printing, graphic arts companies and schools during a banquet on July 25, 2014 at the Walt Disney World Buena Vista Palace Hotel & Spa in Lake Buena Vista, Fla.
15 of the awards were given in “Best of Category” and showcased some of SunDance’s unique print processes including specialty finishes, intricate die cuts, variable data accomplishments and other achievements with the latest cutting-edge printing technology. SunDance also received five Certificates of Merit honoring extremely high quality work in print and design, three Awards of Excellence and one Judge’s Award. The Florida Print Awards recognize individuals, companies and organizations responsible for the creation or production of print communications. The competition promotes excellence in the industry and recognizes companies and individuals who produce the best in print media. PAF, host of the Florida Print Awards, is the state’s largest graphic arts trade association. 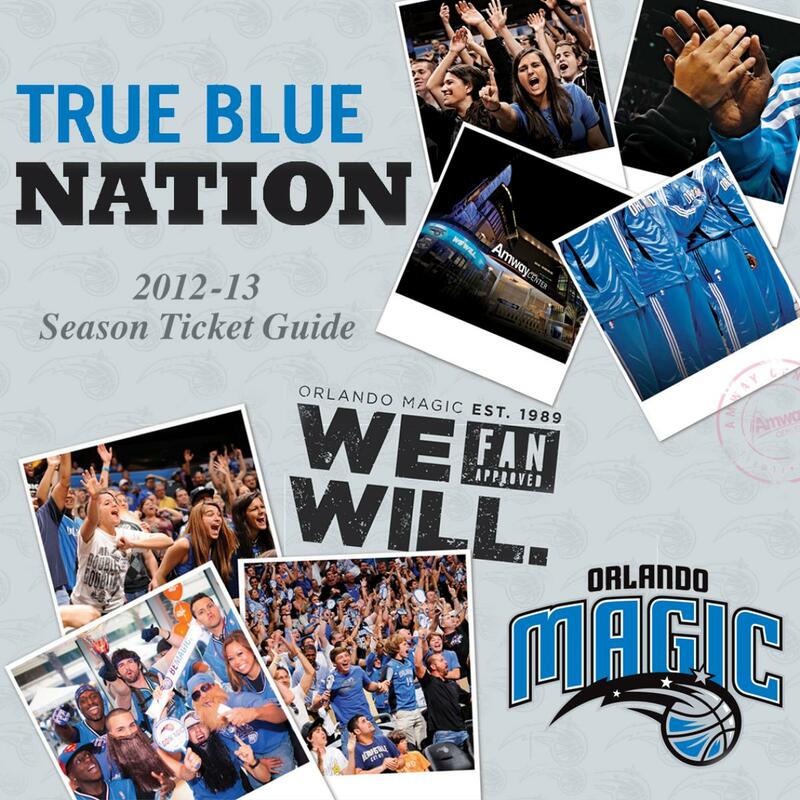 SunDance Marketing Solutions today announced that the Season Ticket Package it produced for the Orlando Magic won the 2013 NSF ADchievement Award for Best Sales Collateral. The ADchievement Awards recognize the best sports-themed advertising in all major North American sports. For the 2013 awards, more than 200 entries from the sports industry were submitted for consideration. 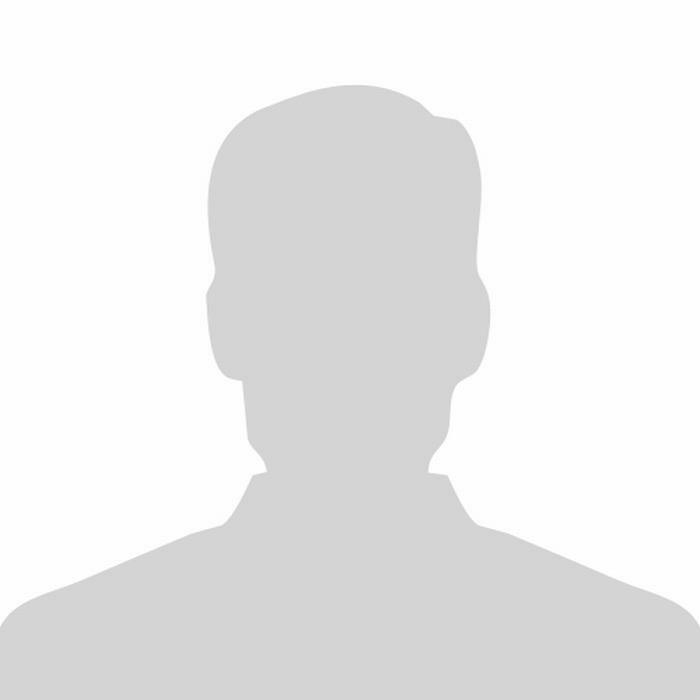 Submissions came from teams representing MLB, NFL, NBA, NHL, MLS, NCAA, and minor leagues, as well as motorsports, agencies, and private corporations. Finalists and winners in each category were determined by an independent panel of advertising experts. The annual Printing Association of Florida print award ceremony was held Saturday night, and SunDance had one second place winner and 22 first place winners. SunDance won three trophies, one for BEST IN SHOW, Division One (for printing companies with less than 20 employees), one for MOST CREATIVE USE OF PAPER, and BEST ART REPRODUCTION. In addition to the state-wide awards, SunDance also won two of the three “Bennys" awarded in the state of Florida. The Benny award is named after Benjamin Franklin and is “awarded to the most outstanding entry in each category". To win, an entry must be "flawless.” The Benny is a national award chosen from some 5000 entries. The owners of SunDance wish to say "thank you" to all our clients and our valuable employees for a job well done!